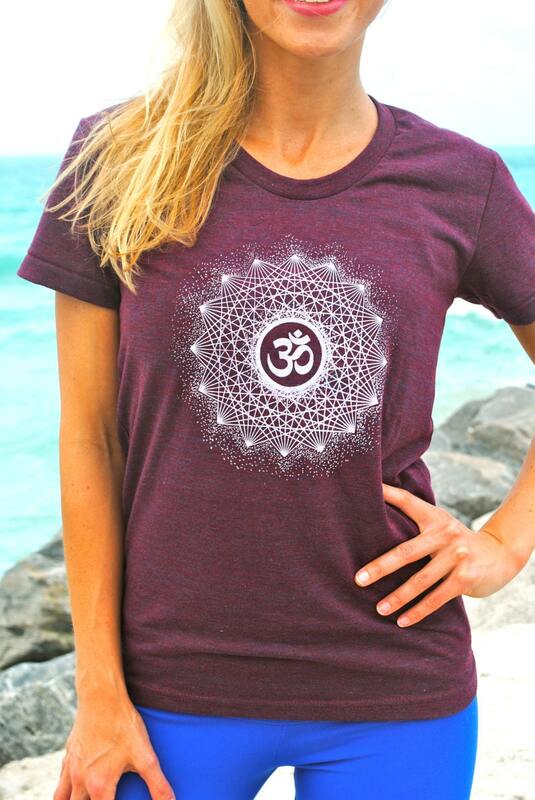 Δ OM Dotwork Mandala designed by Grizzy. 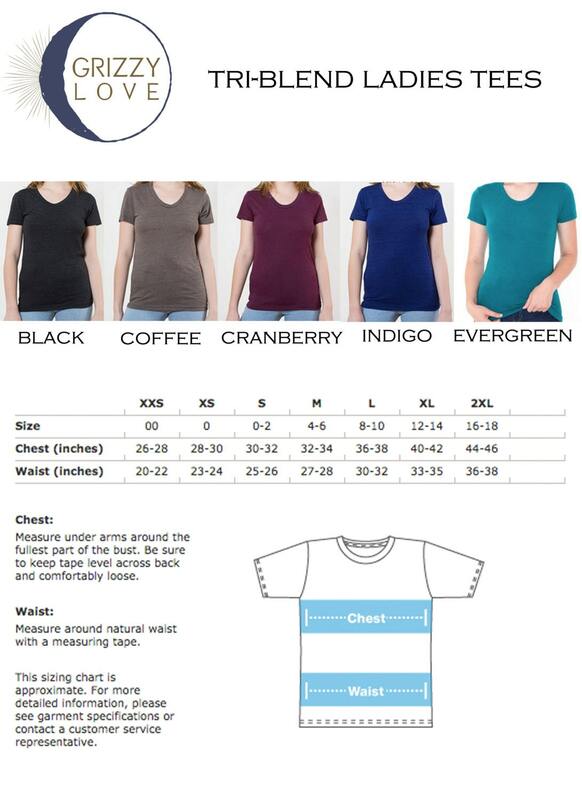 Δ Printed on a Tri-Blend Short Sleeve Women's Track Tee (50% Polyester, 25% Cotton, 25% Rayon). Tri-Blend Cranberry with white print.